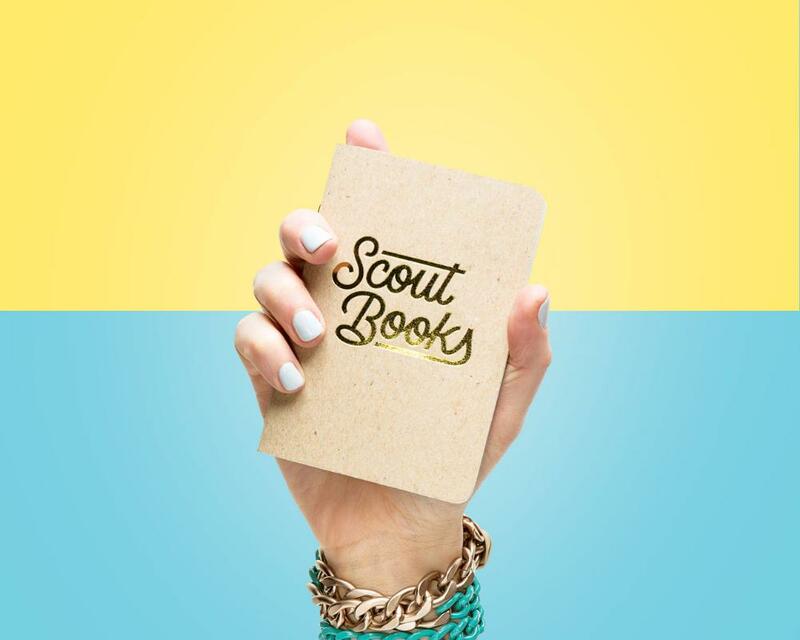 Do you do foil printing on Scout Books covers? How about embossing/debossing? Yes! Foil printing is available, as well as embossing and debossing. We have standard foil colors in gold, silver, bronze, white, and yellow, but we can also do foil printing in a custom foil color of your choosing. Prices vary based on the size of the order and the amount of coverage. Foil can only be printed on the outside cover, not the inside cover or pages! All foil, emboss, and deboss orders take an additional six business days to produce in addition to a regular production schedule, and it may not be possible to rush an order with foil. Check in with us if you're in a hurry. If you'd like a quote for an order with foil, or have any questions about it, let us know!